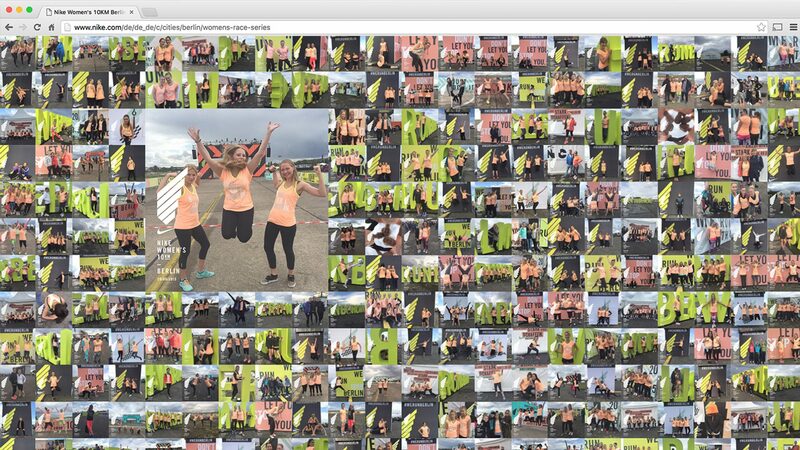 "Image Wall" is an integrated visual software service, which consolidates the process from individual image capturing to instant distribution for different media platforms. 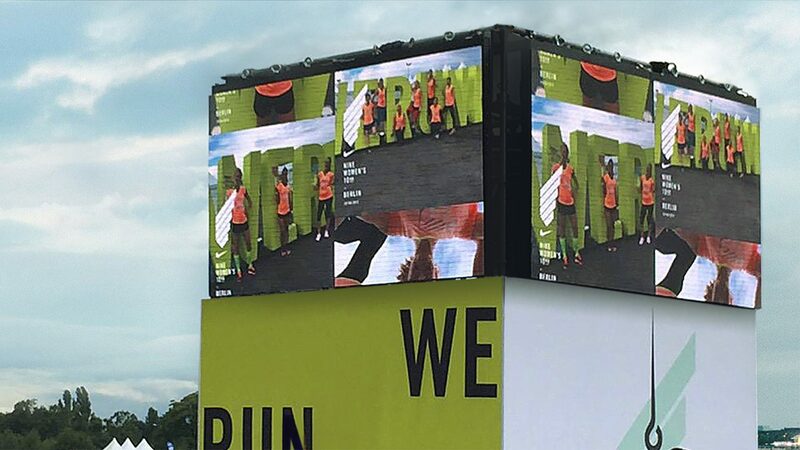 KASUGA was commissioned to develop a software service consisting of a mobile app, a web service and an in situ installation for the Nike Race Series. 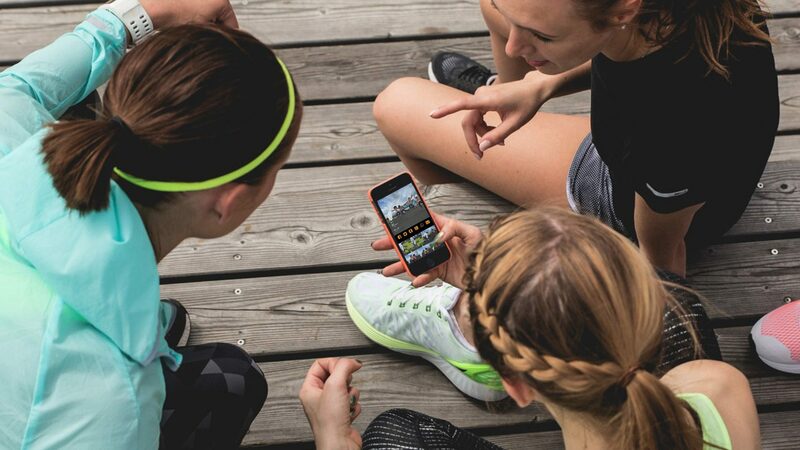 The connected applications convey the visual impression from the individual athlete to the local and online audience in real time. 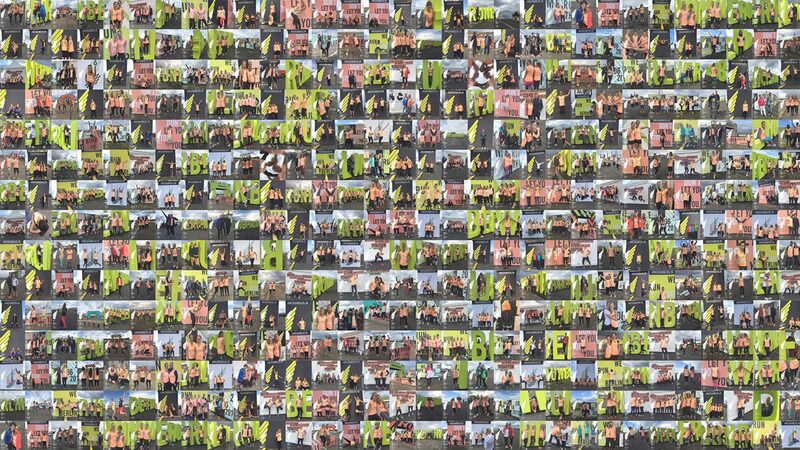 First, athletes get captured with the photo app all over the event campus. 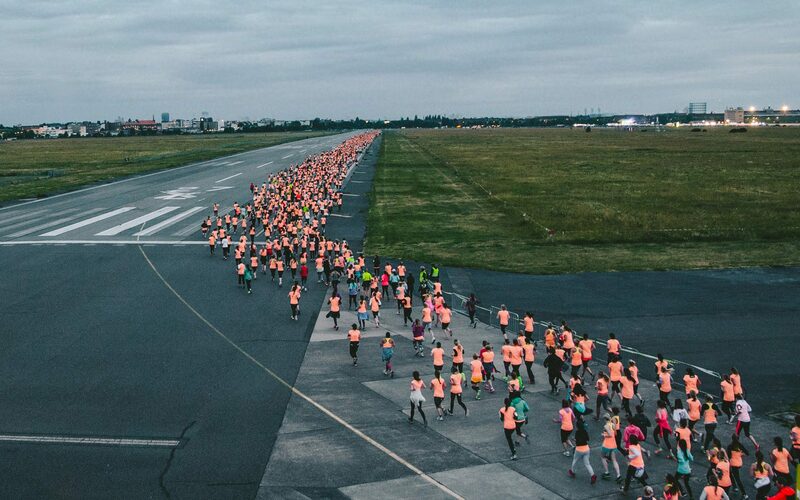 These pictures immediately appear with an applied style filter and brand logo in the live stream on the image wall installation and online as a web service. 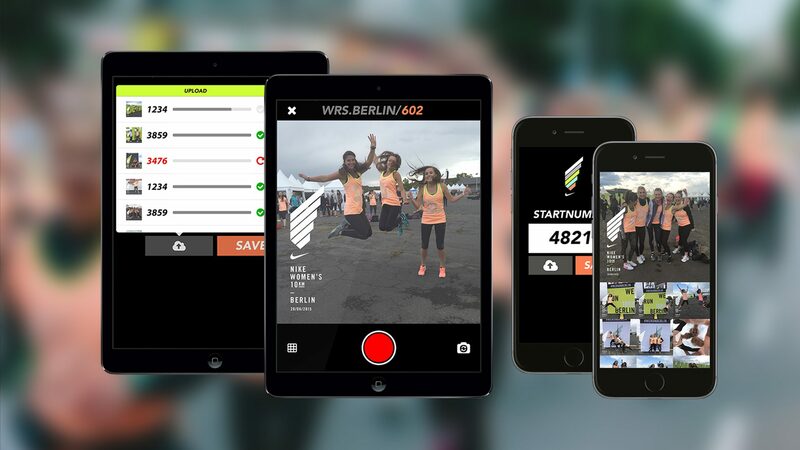 By typing in the individual starting number, athletes also can access their individual pictures mobile or stationary.